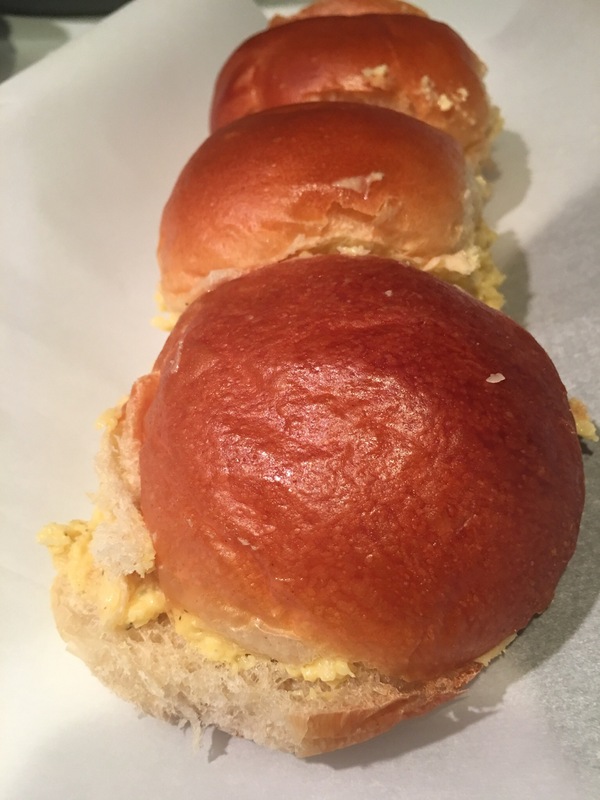 West Indian Cheese Sandwiches – Hurried Home Chef! The West Indies were British for quite awhile, and this probably came from the Brits with their tea sandwiches, but who knows. It’s still a staple because it’s so easy and tasty. They are simple sandwiches, great for traveling, and tends to be a crowd pleaser. First, I start with a high quality cheddar, I used Irish Kerry Gold. 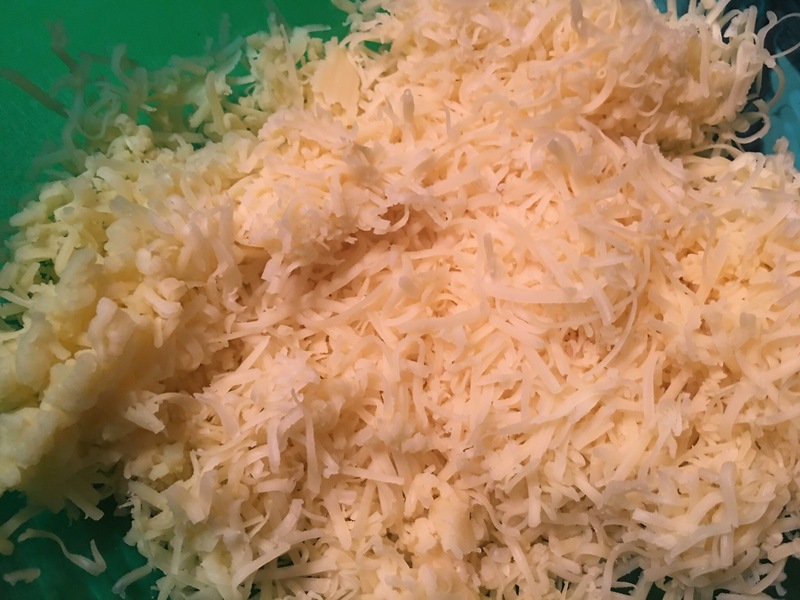 I grated it myself, but if you need a short cut, you can used a 2 cup grated cheddar from the store. You may need a touch of milk, since they use flour to help it from sticking together. 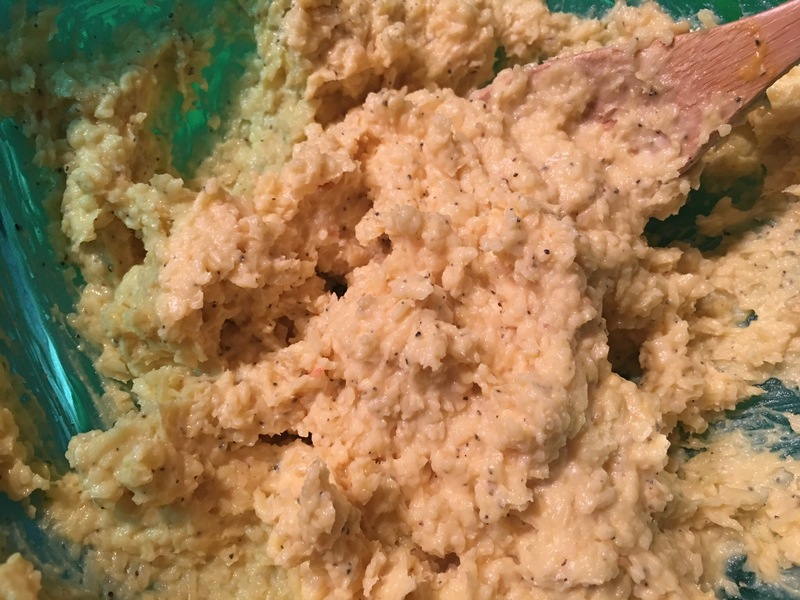 We added about 2-4 tbsp of good quality butter, 2 tsp black pepper, 1 tsp garlic powder, about 3 tbsp yellow mustard, a little mayo if needed to make it more spreadable, and hot pepper sauce to your tolerance, you can use sriracha if you don’t have West Indian pepper sauce lying around. Whip it…whip it good! 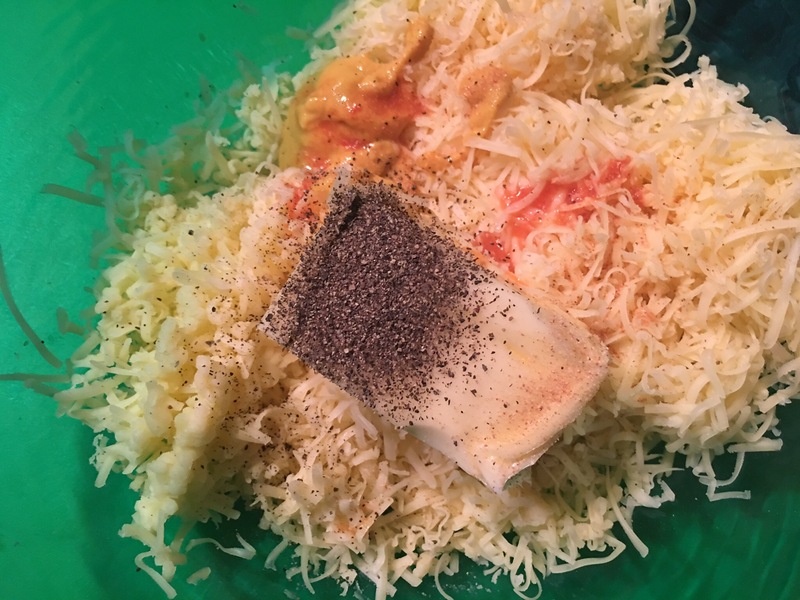 You can use a food processor to give you a smooth and creamy mixture, but I hate washing that thing, so I just mix it by hand. 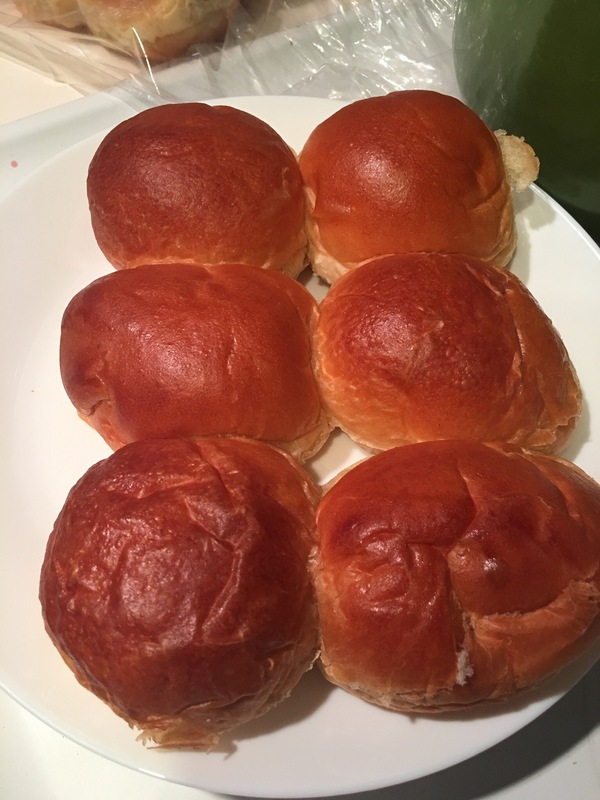 I used a nice soft water roll instead of bread this time since we were going out on a boat. If it was a tea party, I would use either white or wheat bread or one of each, with the crust cut off. 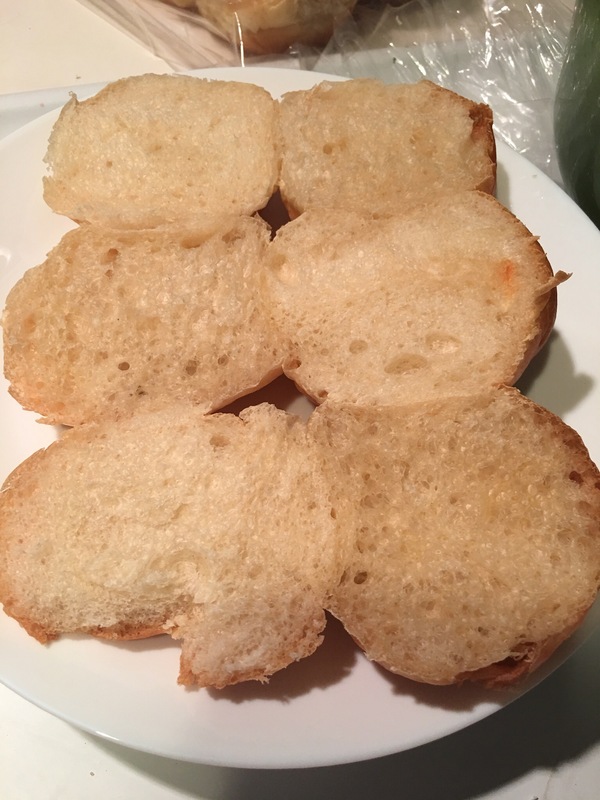 You can also flatten the bread with a rolling pin before you spread on the mixture to have a more petite finger sandwich. I just cut the whole thing in half and then spread! 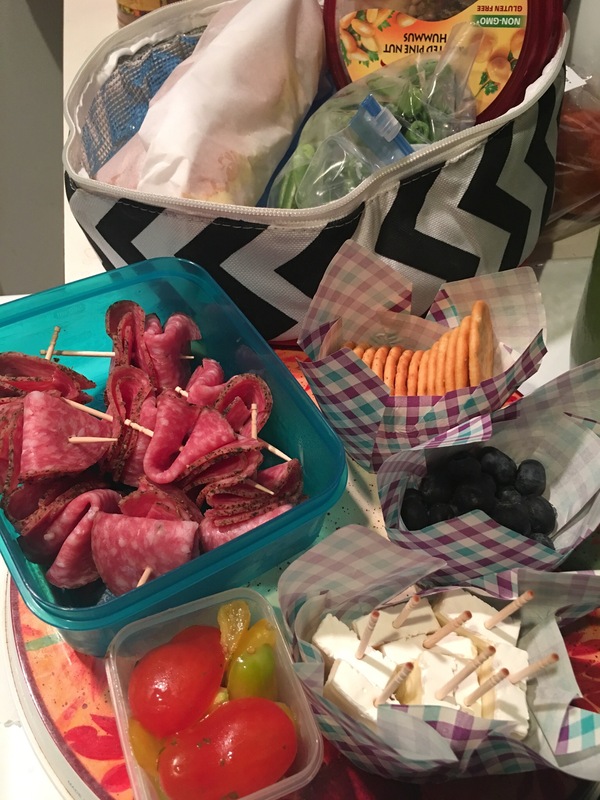 I wrapped these in parchment paper and packed up a little picnic for our boat trip. Special thanks to my cousin for her spice-adding skills! Previous Post Pork chops with black beans sans rice!